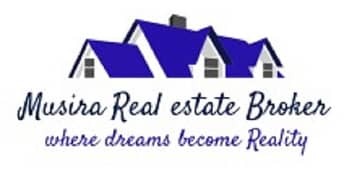 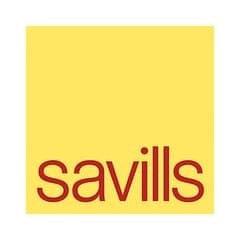 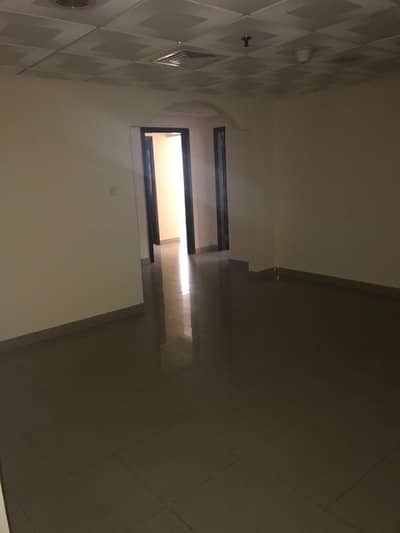 Vacant- 3 bedrooms with. 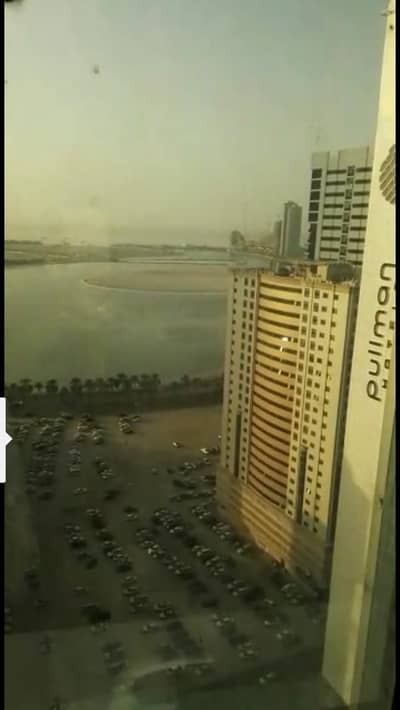 Maids Room with balcony-in Manazil Tower 2-Sharjah . 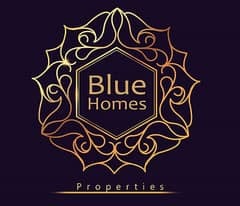 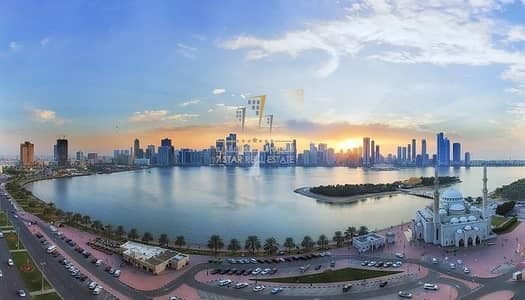 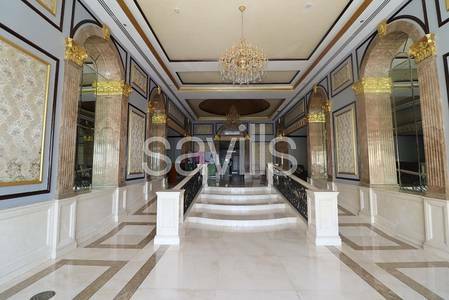 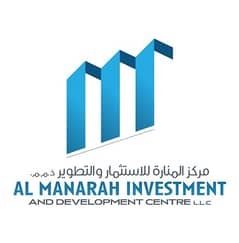 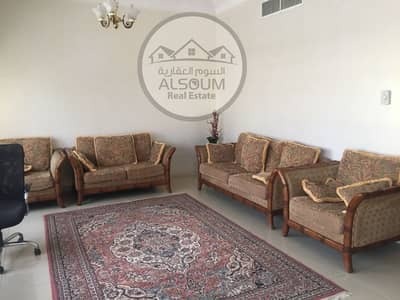 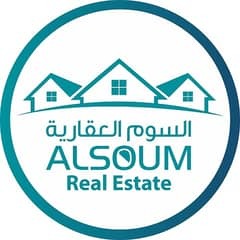 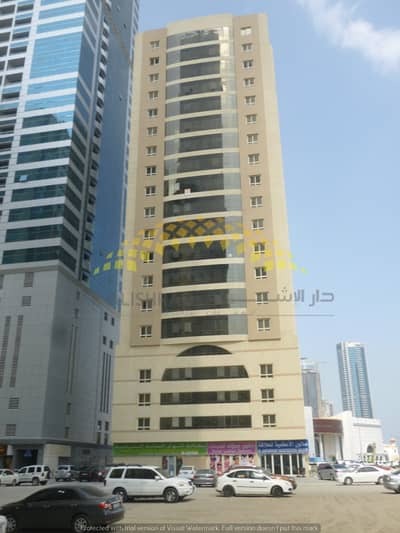 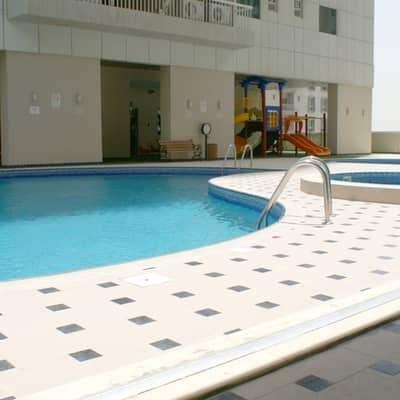 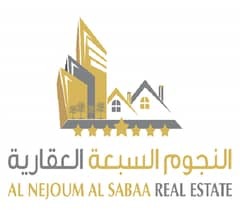 Looking to rent an apartment in Al Taawun instead?